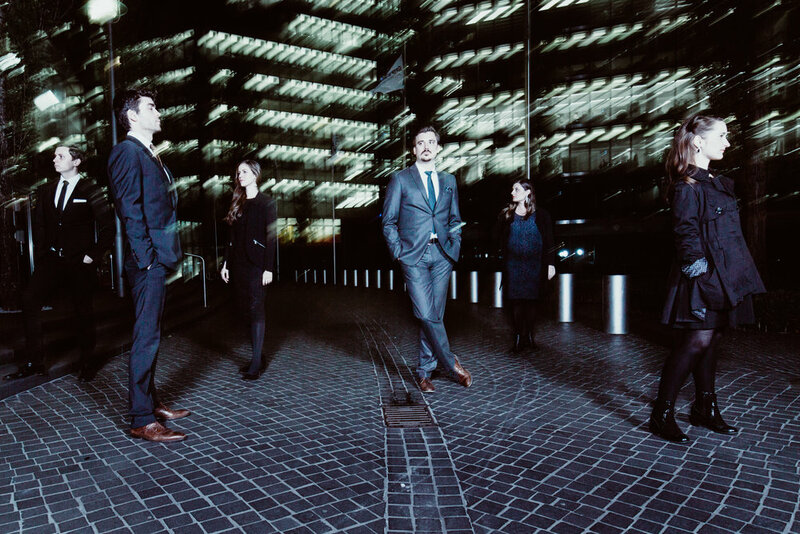 Known for their unique vocal blend and rich harmonies, emerging vocal sextet, GANZ A Cappella, have achieved international acclaim for their electrifying interpretation and original arrangements of a diverse range of classical, modern and pop music. Finalists in the International A Cappella Music Awards 2018, the six classically trained singers from Germany, Australia and New Zealand come together to unite their mutual passion for a cappella singing, high-quality performance, uplifting workshops and innovative music video production in collaboration with Berlin filmmaker, Mario Bergmann. Based in Berlin, the ensemble performs in concert, gives educational vocal workshops and entertains at private and corporate events. Interpreting artists and composers from Mendelssohn to Muse, they showcase their exciting blend of voices through their fresh arrangements of great songs, which inspires their distinctive brand: a cappella pop, with a classical twist. With the release of their first music video in 2017, A Game of Thrones Parody, the group reached over 20 000 views in 10 days and this kicked off their success as an a cappella ensemble. Their online fan base expanded further with the release of their second music video, a James Bond Mash-Up in 2018. More exposure awaits when they perform as finalists in the So La La A-Cappella Festival in Solingen, Germany in April 2019. Emerging vocal ensemble, GANZ A Cappella, aim to captivate, inspire and motivate their audiences in the intimate, fun and accessible concert experiences and interactive vocal workshops of their ‘HOME IS CALLING’ tour. Featuring a fresh take on a clever selection of pop, rock and classics they will interpret music from Mendelssohn to Muse, highlighting German, Australian and NZ artists such as Alice Merton, Gotye and Cold Chisel. 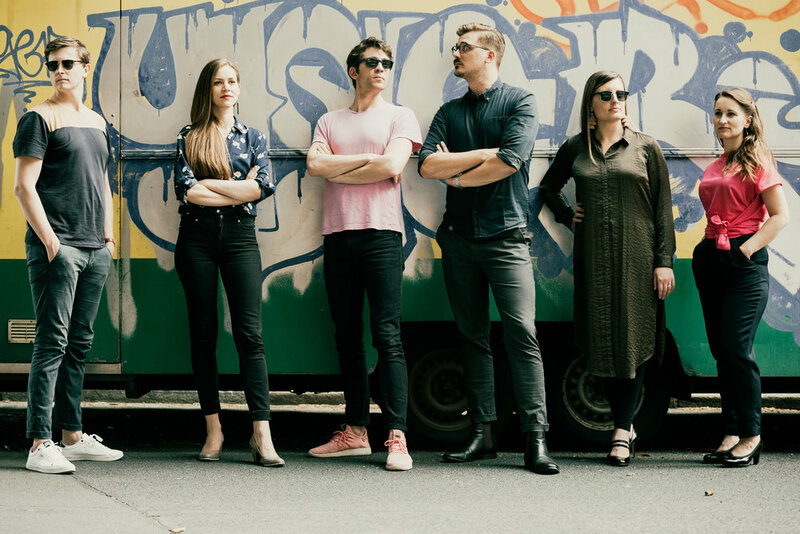 GANZ A Cappella’s July 2019 tour will take them from Germany, to Christchurch, New Zealand and on to cities and regional centres in Queensland, Australia, retracing their musical influences to the countries they call home. Exact tour dates to be announced soon! Noosa Library Workshop - "Proudly supported by Noosa Council"
It all began in Brisbane Australia, where soprano Annabelle Kemish, mezzo-soprano Anna Smith, and tenor Shannon Leonard met during their studies at the Queensland Conservatorium of Music. 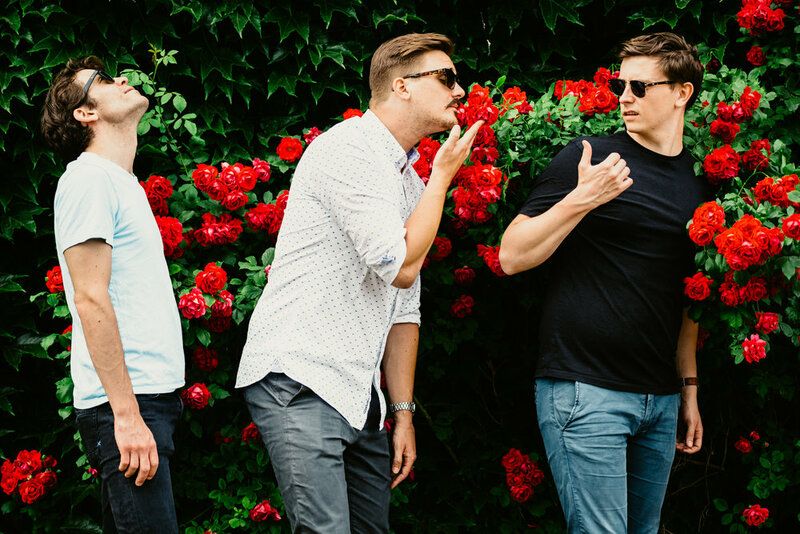 The three Aussies graduated and went their separate ways, travelling the globe forging solo careers in music. However, it was also their careers in music that brought them all together again, to the music capital of Berlin. In Berlin, the trio met New Zealand soprano, Polly Ott and German bass, Konstantin Selesnew. They noticed a little magic in the combination of their voices, and began to form what would eventually become GANZ A Cappella. The Ensemble found their final missing link in German baritone, Robert Elibay-Hartog and GANZ A Cappella was launched in the electric audience buzz of their first gig. Photos Copyright : Daniel Nartschick Photography Berlin.